If you're a fan of Crocs Classics you're sure to be a fan of Crocs Flip Flops too. Love crocs have a number of pairs and as I spend most of the summer at my static caravan I wear crocs most of the time. 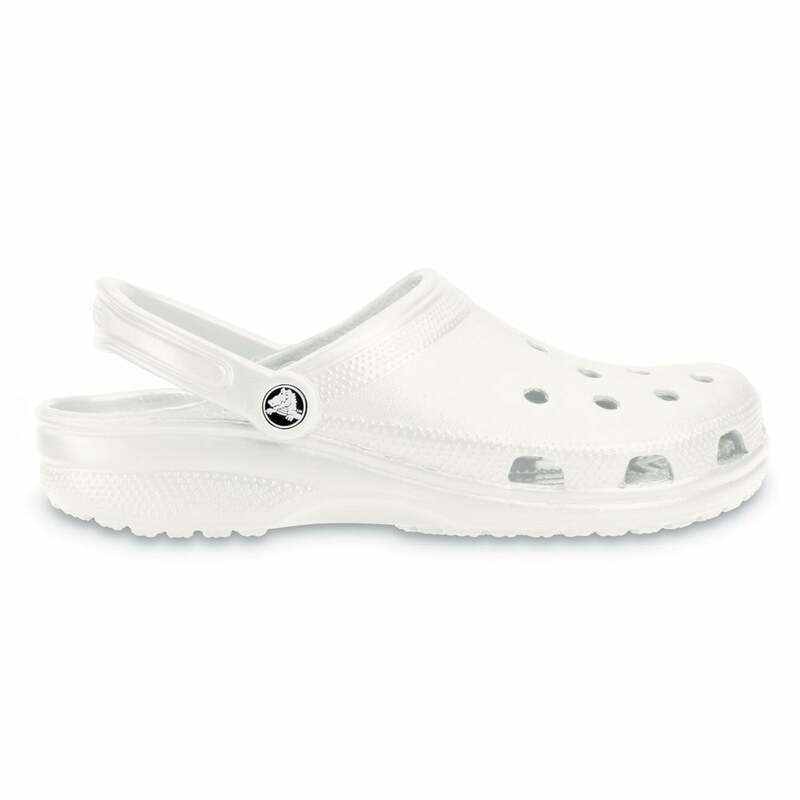 I have a number of pairs of classic crocs in different colours, these are my first in white and I love them. Basic shoe. Very white, almost clinical. Returned for a different, more casual, white shoe.